With small businesses set to spend more than $75,000 on digital marketing in the coming year, it's important to find ways to edge out the competition. One thing that always works is when you build a real audience via your sincere presence online. If you're not taking into account organic search rankings, you're going to spend more and more every year on your marketing efforts. Here are three reasons to ensure you take advantage of organic search rankings on your site. When you work for real organic search engine ranking, you ensure that you get clicks that mean something to you. With paid traffic, you get lots of clicks from automated bots and random links from places that don't mean anything. Visitors aren't there because you paid for them to find you, they're there because they want to be. When you look at your traffic results and try to calculate your conversion rate, you're likely to end up with zilch. Instead of looking at something that translates to dollars in your account, you'll end up with a bunch of clicks and views that you can't turn into anything. Implementing organic SEO is vital to ensuring you get visits from real people, not automated crawlers or bots. When you have organic traffic, you get traffic that is built upon a real following that you have the chance to grow and expand. Paid traffic is only as valuable as long as you're paying. Once the cash stops flowing, the traffic is going to stop coming to your site. Ranking your website with organic traffic makes it harder for your competitors to challenge you. With quality content that a real audience is eating up, you'll get lots of regular visitors that return based on the reputation that you're building. Focus on meeting the needs of your clients over everything else. When you focus on that, you add real value to your site. Offering real content to real viewers ensures that you're building something real and lasting that will continue to grow for years to come. When anyone looks for a new product online, they get a view on what people are saying about it. Reviews and rating matter almost as much as a recommendation from a friend to most internet users. 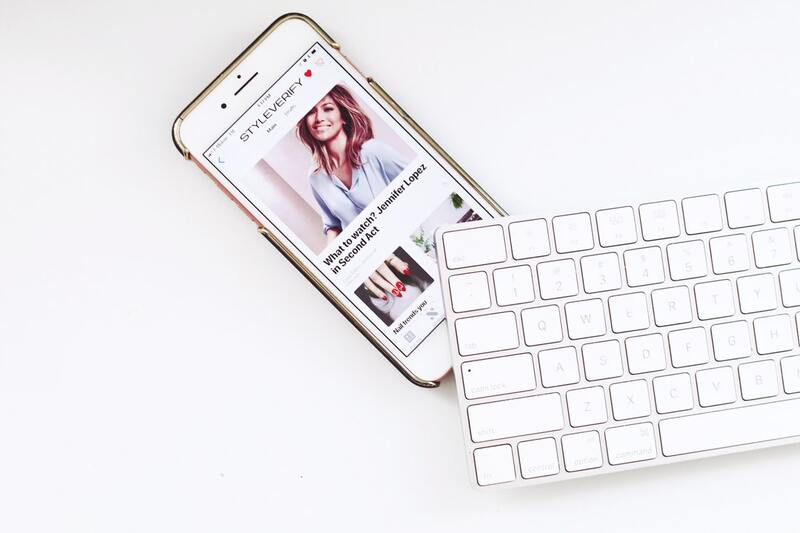 As more people use search engines to find the products and services they need with the help of smart devices, your ranking matters more and more. With these devices leading the way, search engines are going to continue to refine their algorithms to ensure that users trust their results. Building a strong online presence with real users backing you up ensures that your products and services appear trustworthy and reliable. 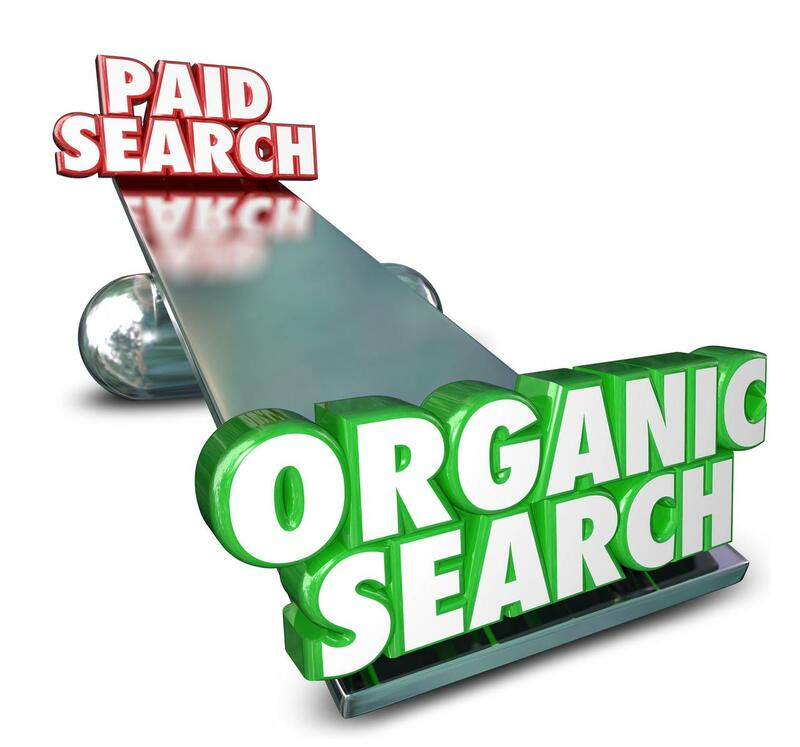 When you're thinking about the type of searches that lead to real dollars and real results, organic searches are better than anything out there. When you take advantage of organic search rankings, you ensure that every click and every visit has a real user behind it. That means that the rankings you get won't be undone unless your brand fails your customers. For more tips on how to ensure you're continuing to build your brand, contact us today. You've heard about content strategies, but you may find yourself wondering: "Why is content marketing important?" If you own your own business, you've probably heard about the importance of content marketing. Content marketing is a great and cost-effective way to grow your business. In fact, content marketing costs 62% less than outbound marketing but generates more leads than its counterpart. You're heard about content strategies, but you may find yourself wondering: "Why is content marketing important?" Check out what content marketing is and five critical things to know about the importance of content marketing. Content marketing is content that is created by you. It doesn't necessarily promote your products or business, but it can be used to create interest and intrigue in what you have to offer. Valuable content marketing can be in the form of social media posts, blog posts, and guest posts. You can even create videos, podcasts, and infographics. Regardless of what form of content marketing you choose, you must remember that value is vital. You have to provide value to your audience. Now that you know what content marketing is, let's look at the importance of content marketing for your business. Strong content marketing helps you generate leads. Not just any leads, but high-quality leads. In fact, content marketing generates 3 times more leads than traditional marketing for businesses. Content marketing can attract new leads without feeling pushy and needy like some other forms of marketing. The best content marketing strategies will boost the SEO of your website. Search engines, like Google, love websites that use repeated keywords. Using relevant (and repeated) keywords within your content gets search engines to rank your website higher. Higher rankings equal higher visibility. In addition to building brand awareness, you can build brand authority. Content marketing can build your reputation as an industry leader. You then build trust and relationships with your audience. Even if a person doesn't buy directly from you, your content can still make you an authority in their eyes. Content marketing attracts your ideal client. Only the people interested in what you have to offer will perform a Google search for what you offer. For example, if you're a dentist in Downtown Chicago, you will attract those potential patients looking for you. This helps you weed out the people who will never end up buying from you and help you attract your ideal clients that will actually want what you have. When you have content online, it lives on. When you pay for advertisements in forms like billboards or social media ads, it's only temporary. Your content on your website, however, will always be there for people to see. People can find content that you wrote yesterday, last week, and last year. So, why is content marketing important to your business? Having the right content marketing strategies in place can grow your clientele and help you meet your business goals. Are you ready to grow your visibility and increase sales? You should get the help of a professional content company. Contact us today. We love to help business owners by custom designing a marketing plan that suits your budget and market.